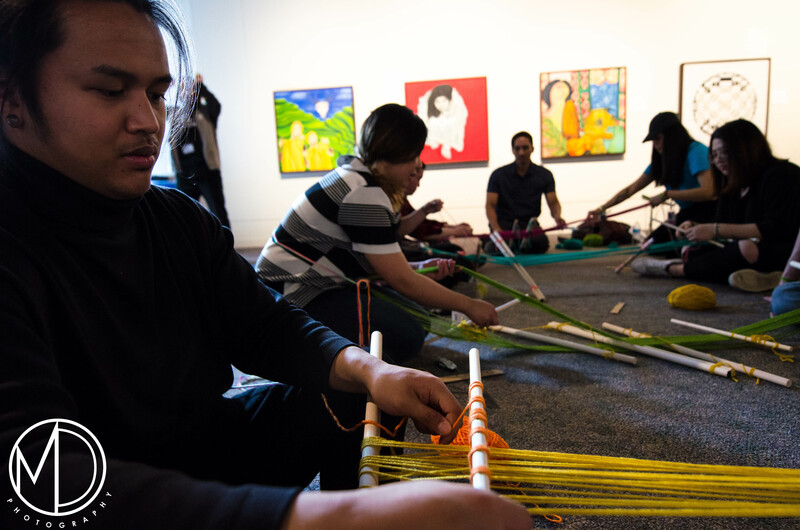 Description: The fifteenth event in the Pamanang Pinoy series, we invited community members to celebrate Filipino heritage through an interactive program that explored the role of textiles-whether draped, layered, hung, or worn-as sites of artistic virtuosity, intellectual rigor, resistance, and source of power for Filipinx weavers and textile-makers. 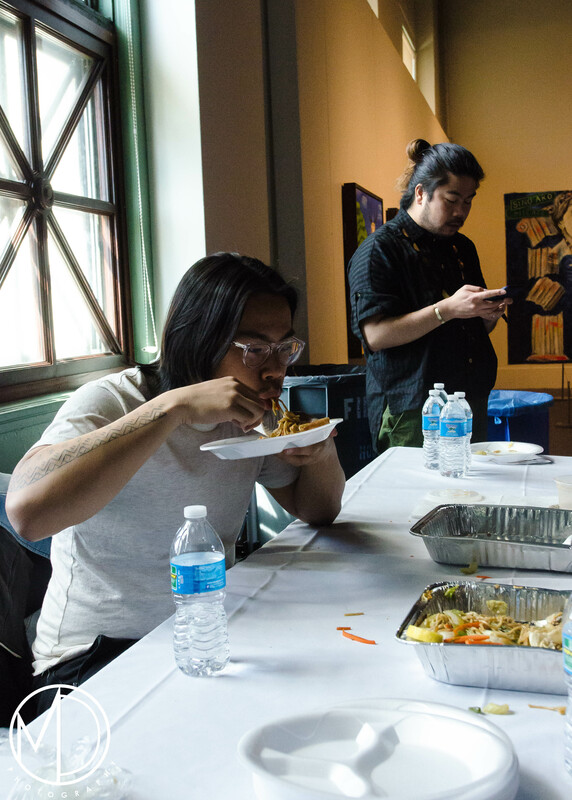 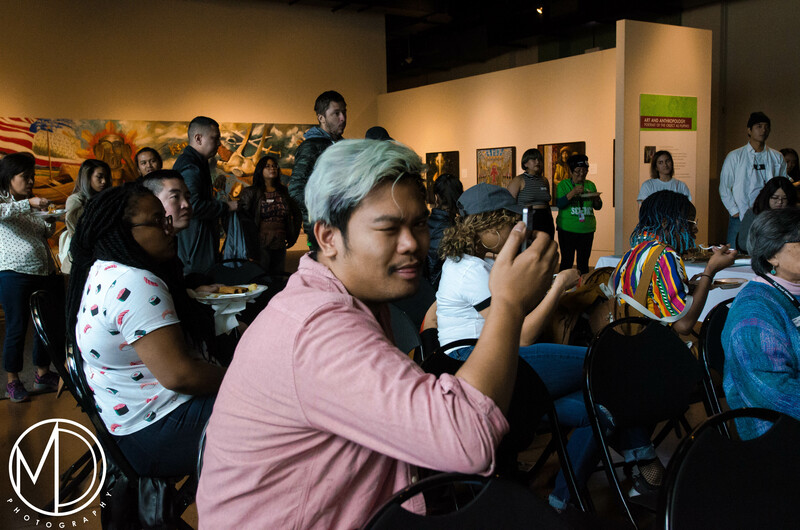 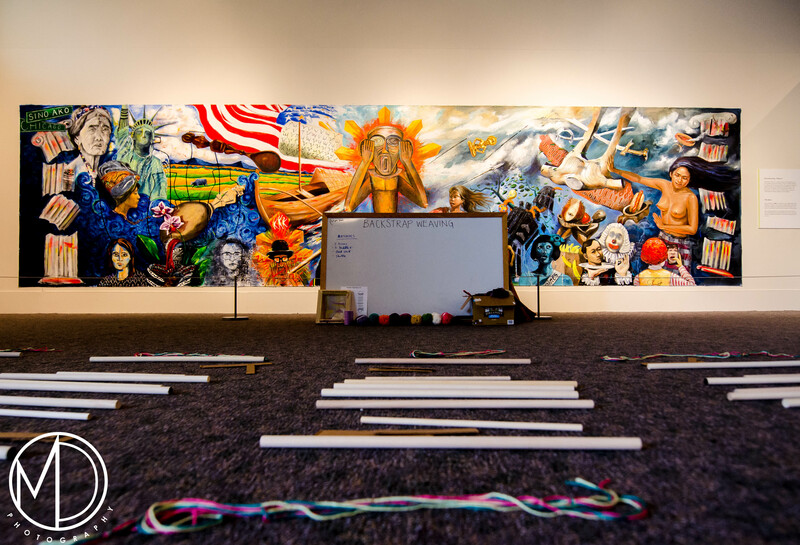 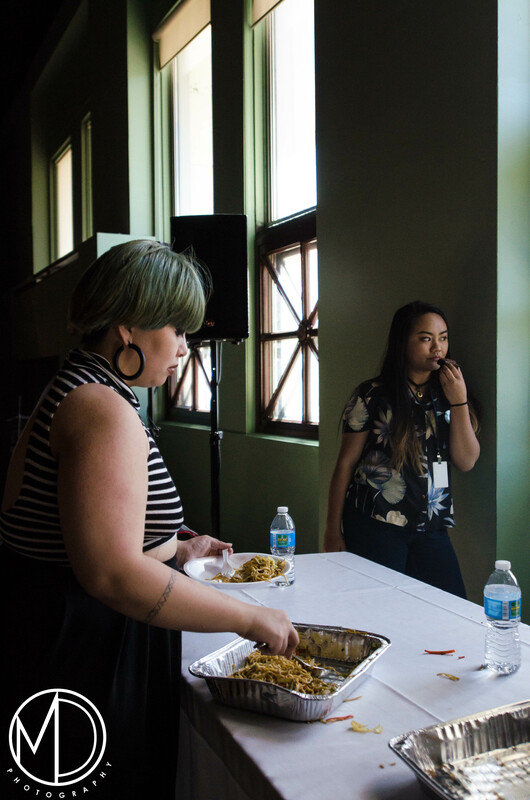 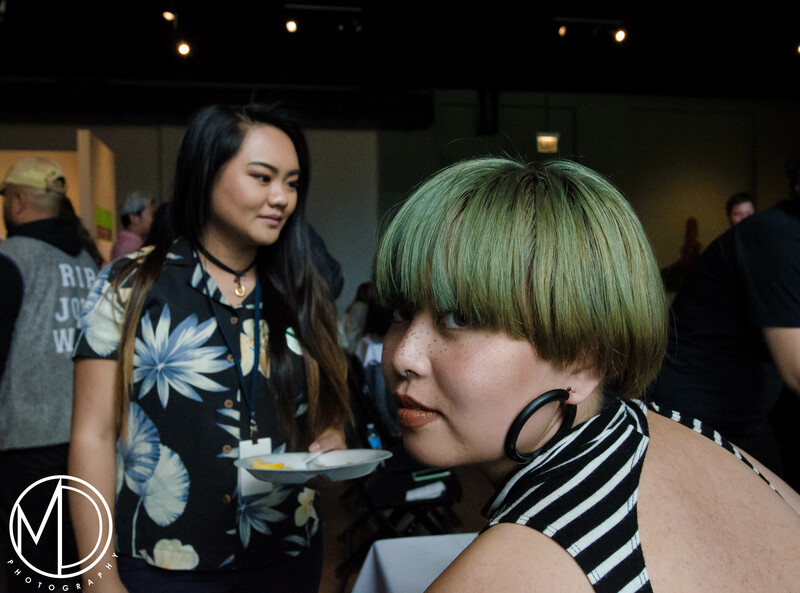 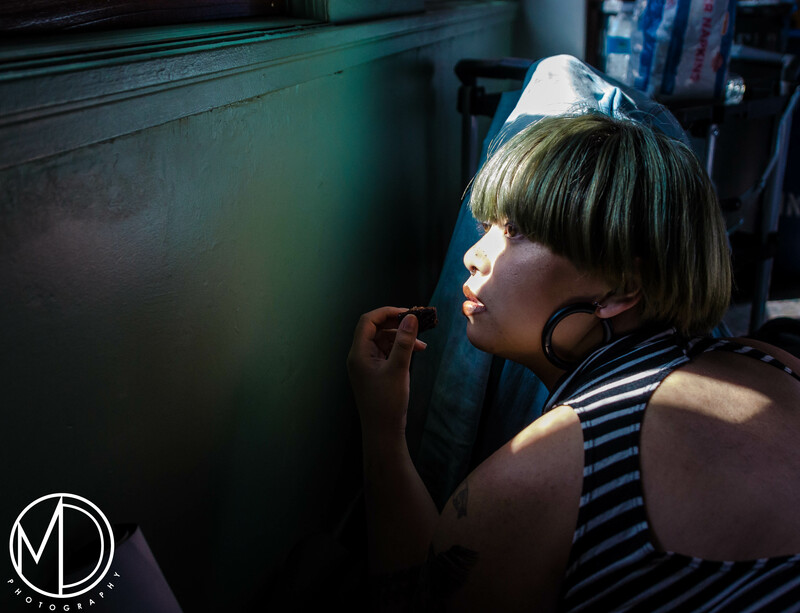 We were joined by PJ Gubatina Policarpio, a NYC based artist and educator, in co-curating this event. 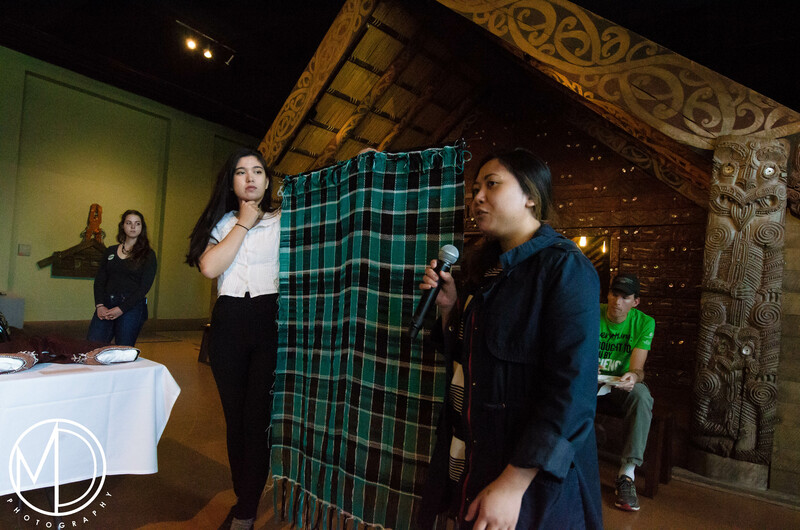 The first half of the afternoon consisted of a presentation by PJ Gubatina Policarpio on the poetics of reclaiming and decolonizing precolonial Filipinx textiles in the contemporary world. 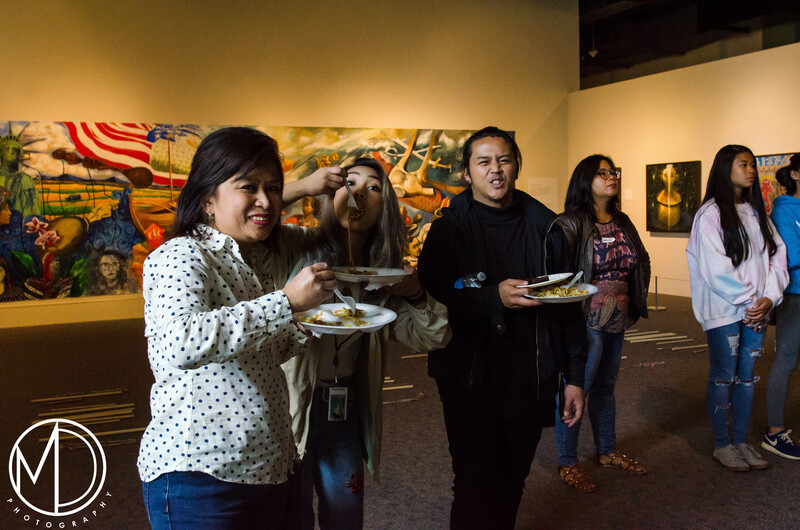 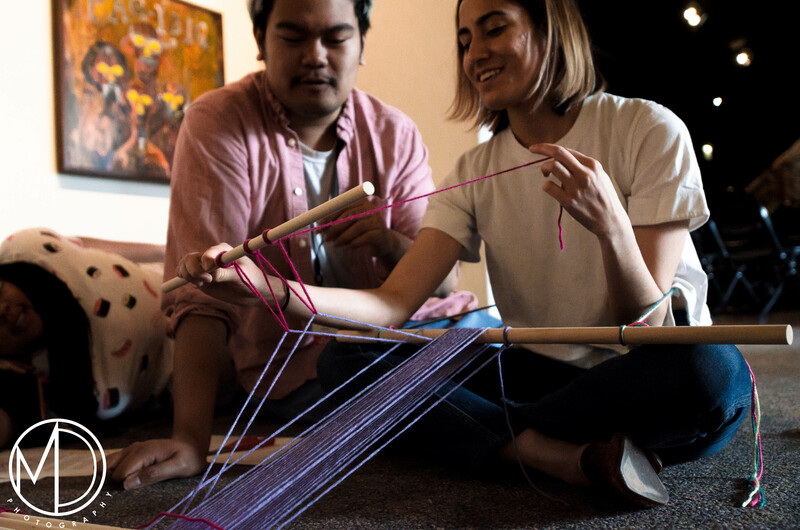 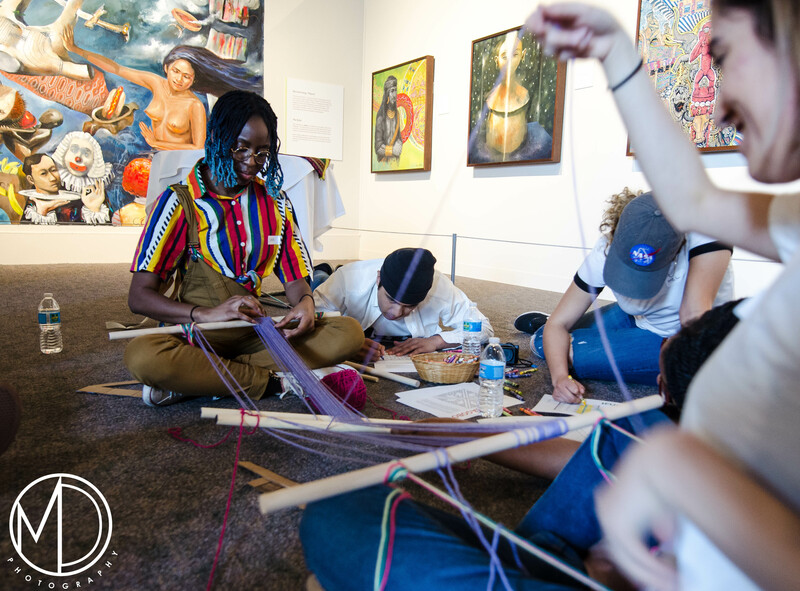 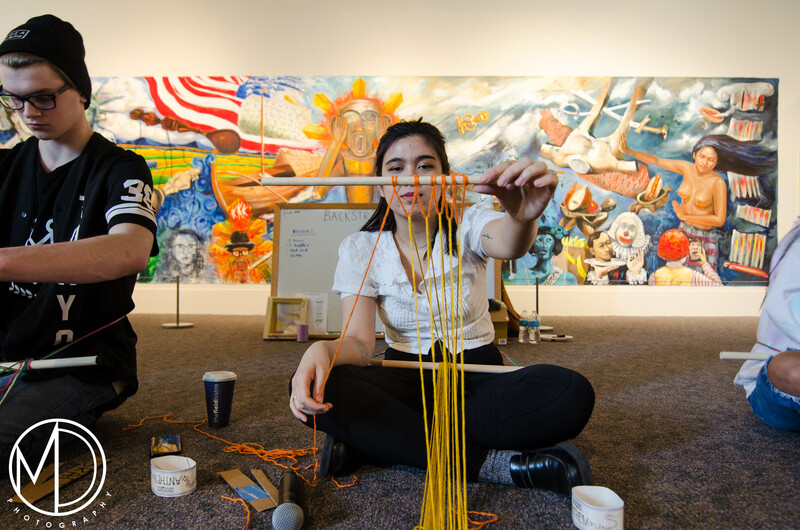 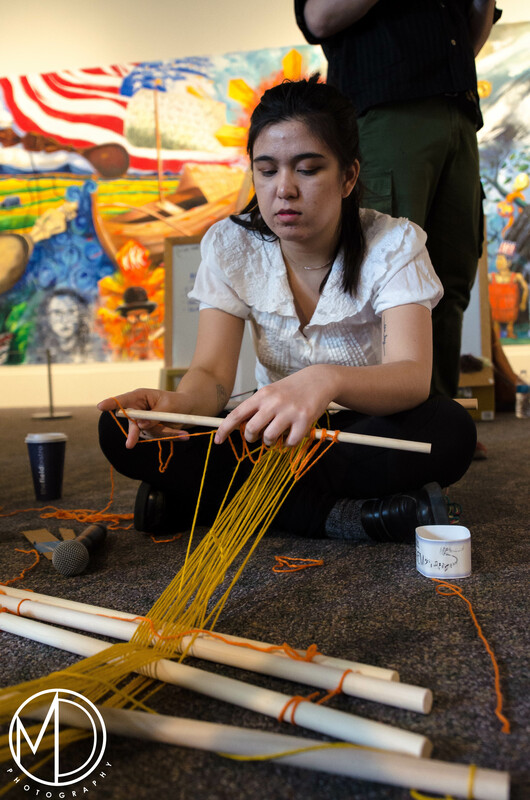 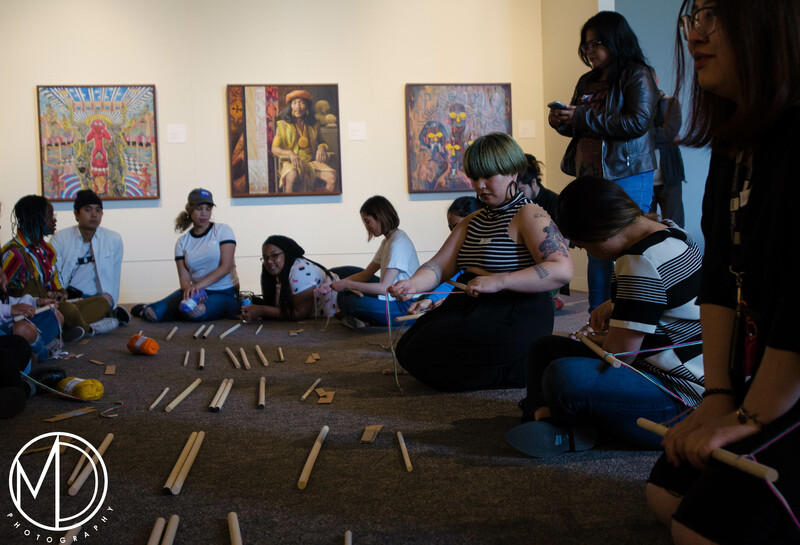 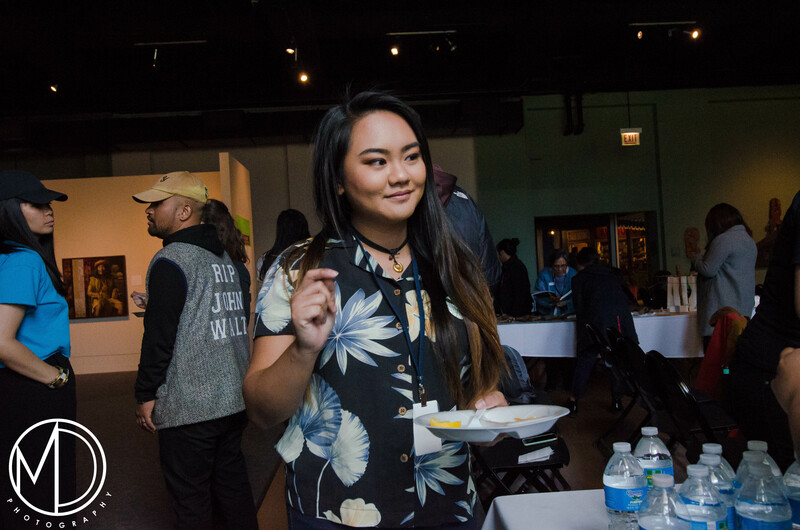 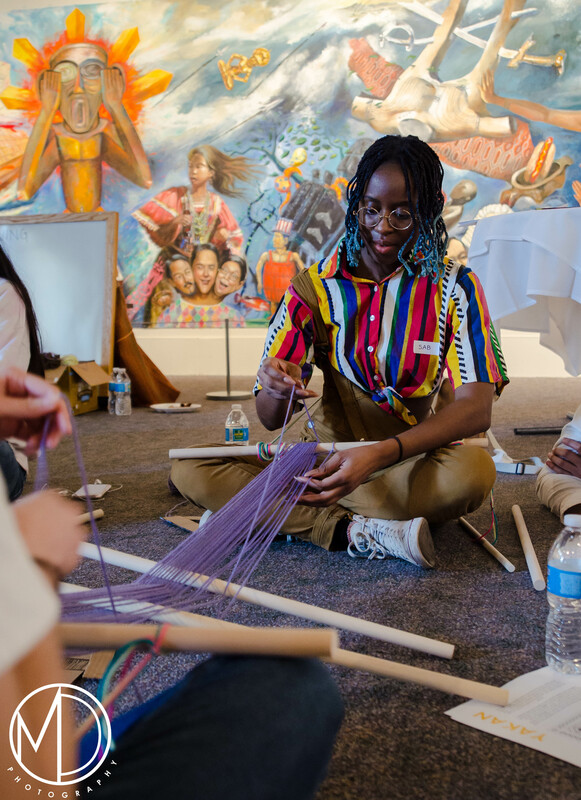 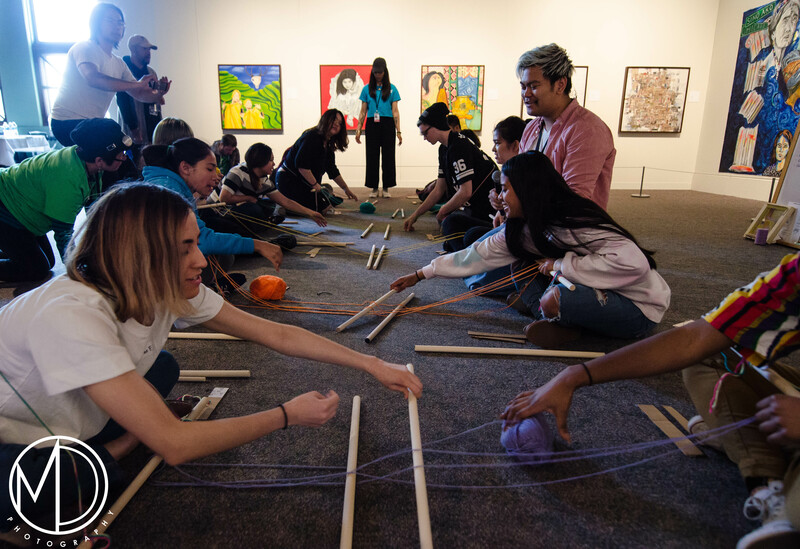 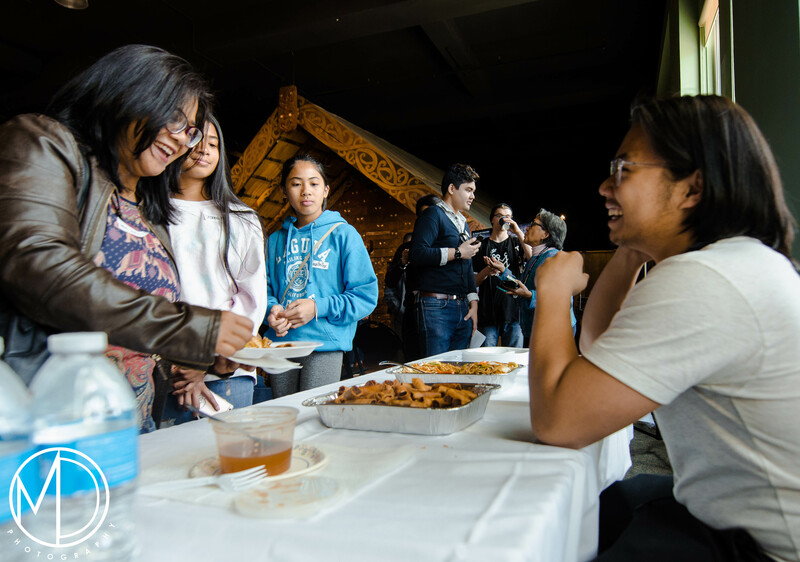 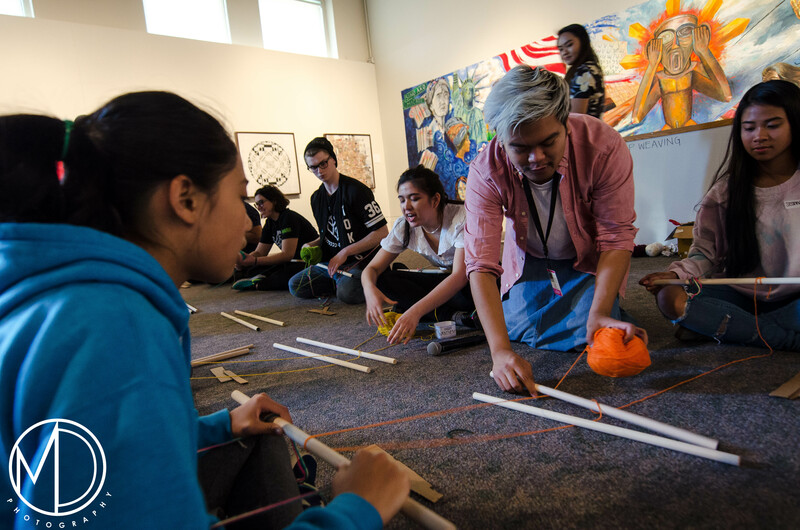 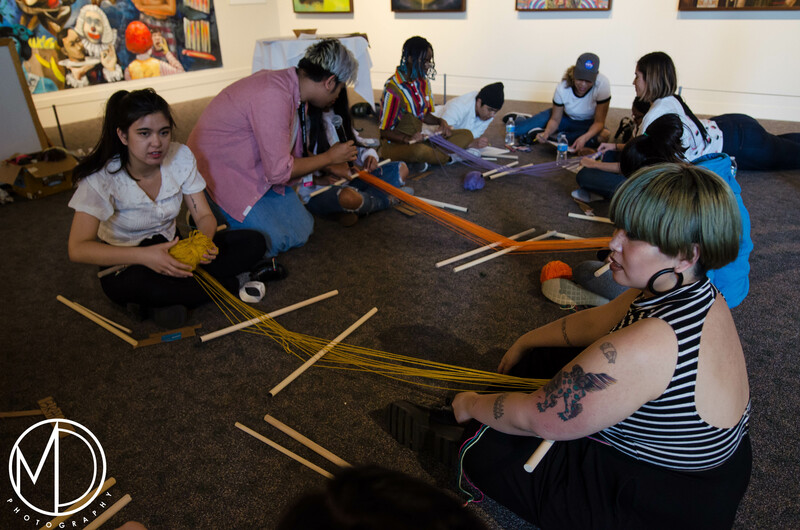 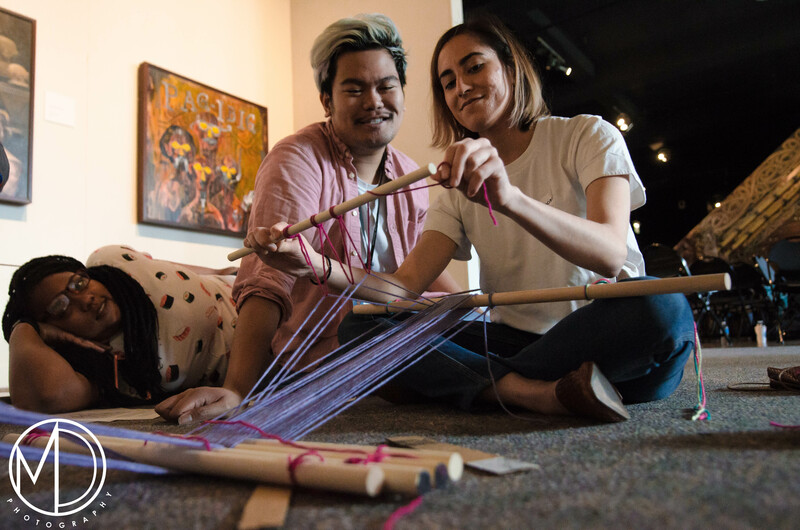 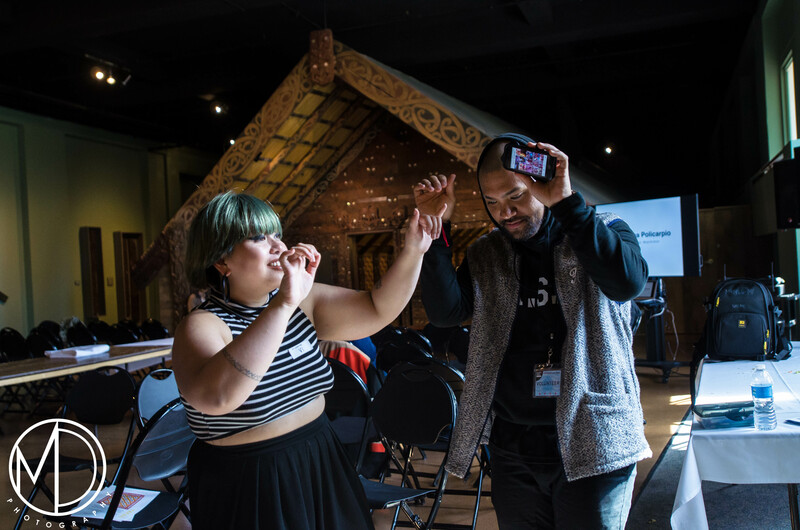 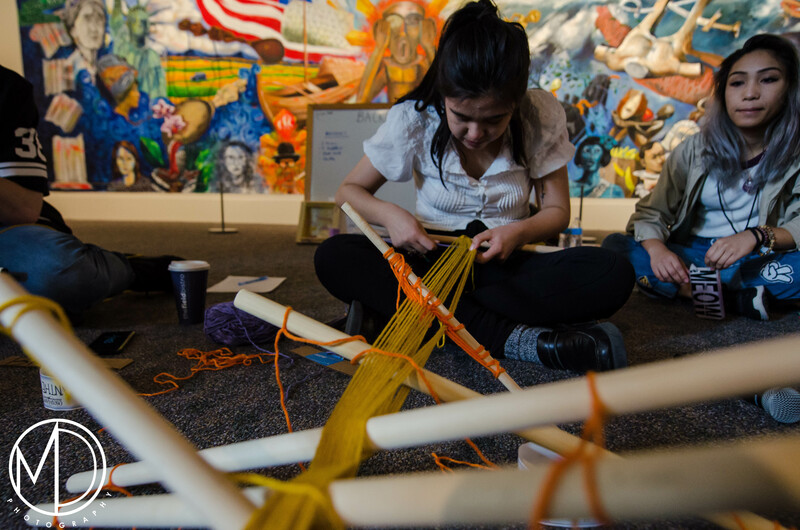 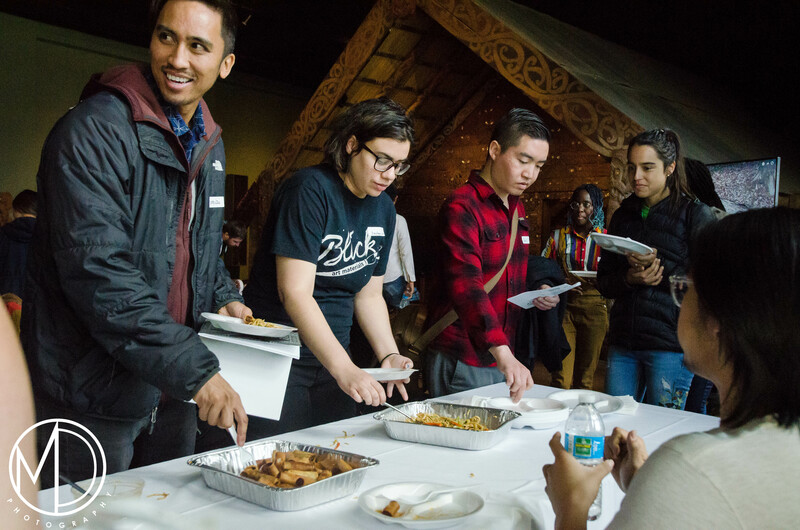 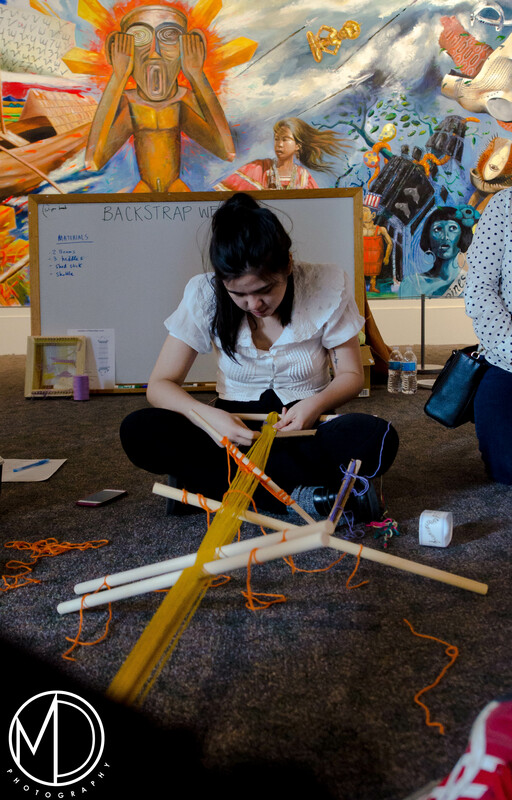 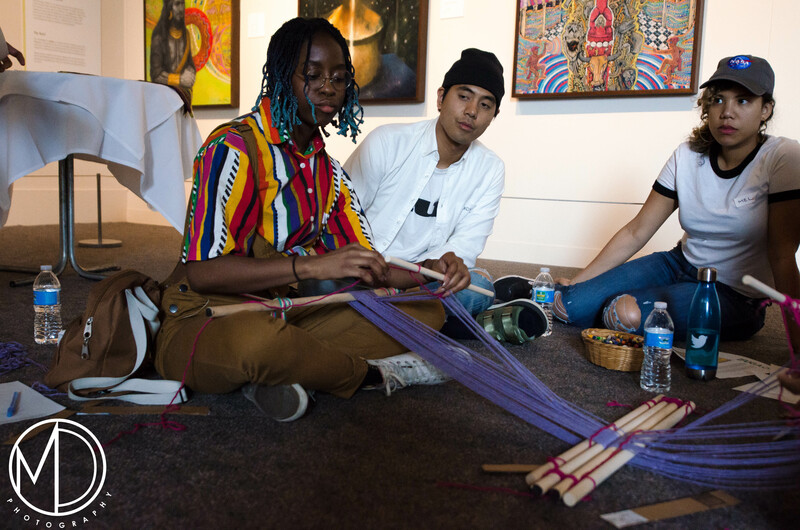 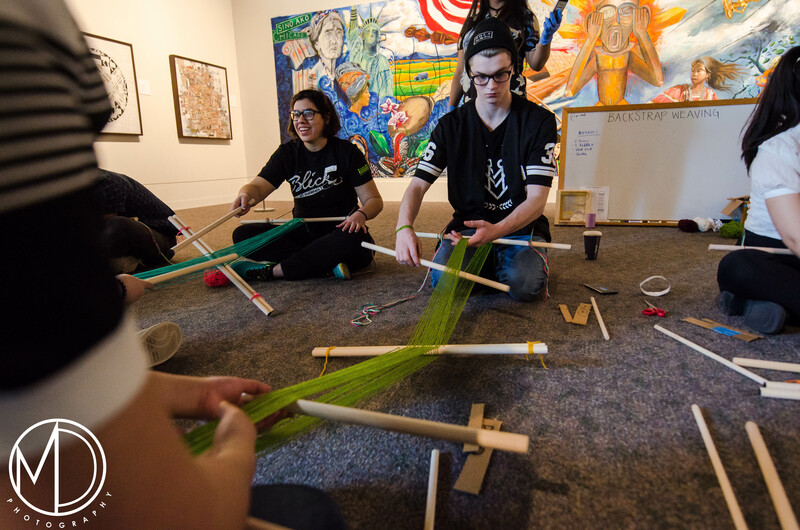 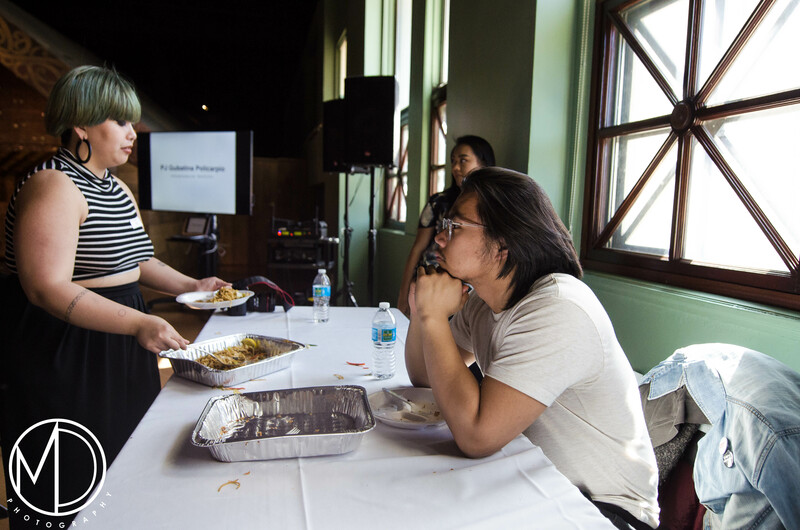 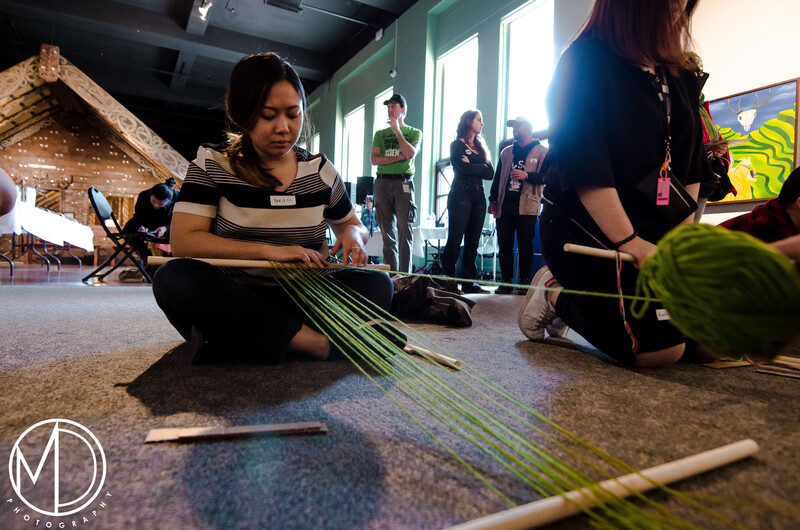 The second half was a workshop engaging participants with hands-on backstrap weaving following the textile traditions of the Philippines, facilitated by Field Museum volunteer, Loren Ibach. 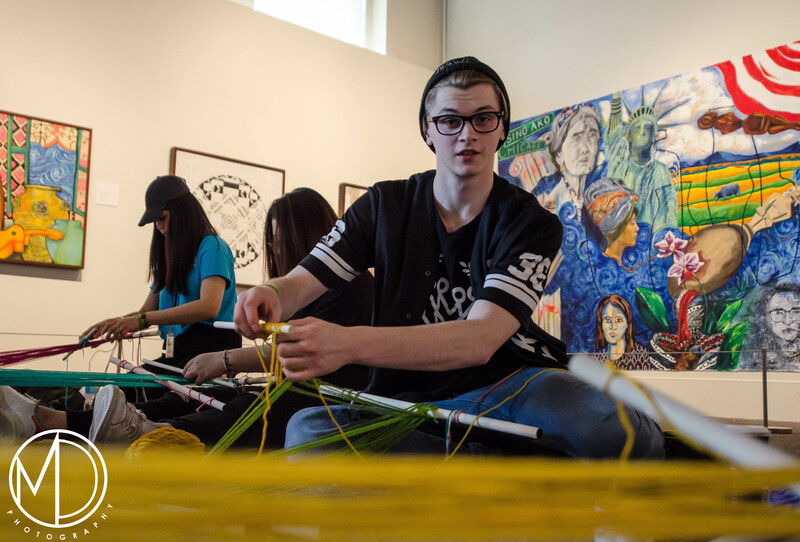 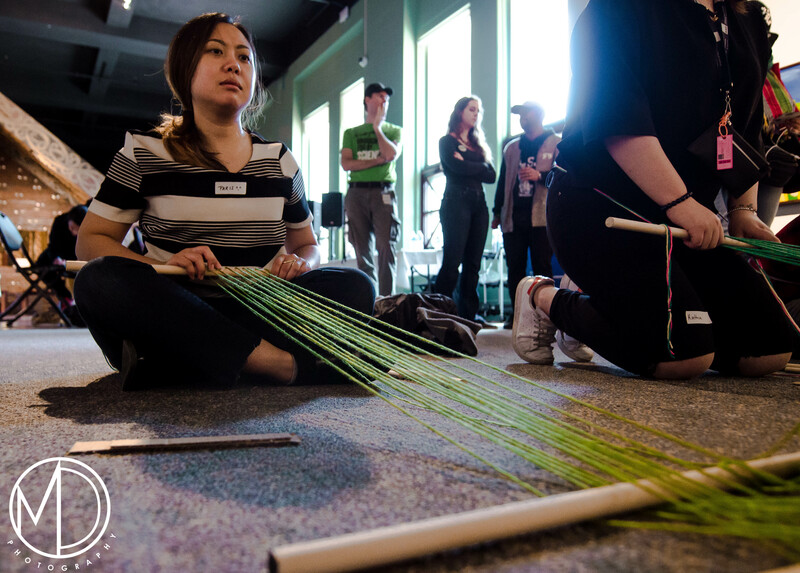 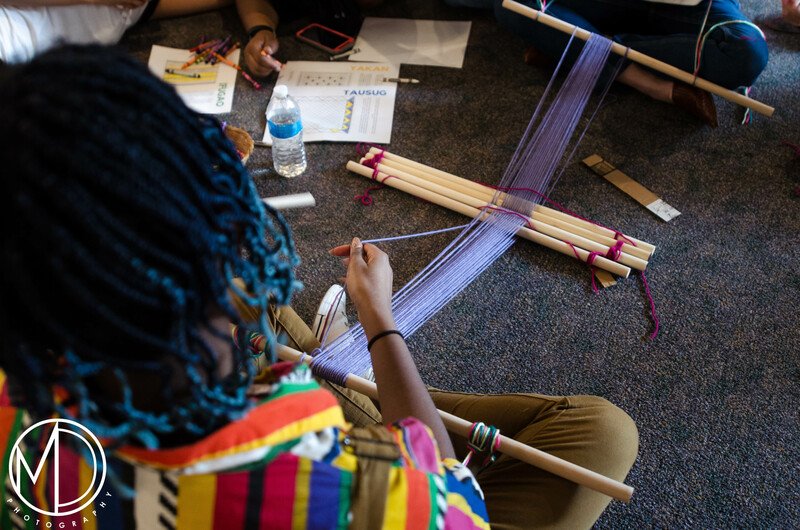 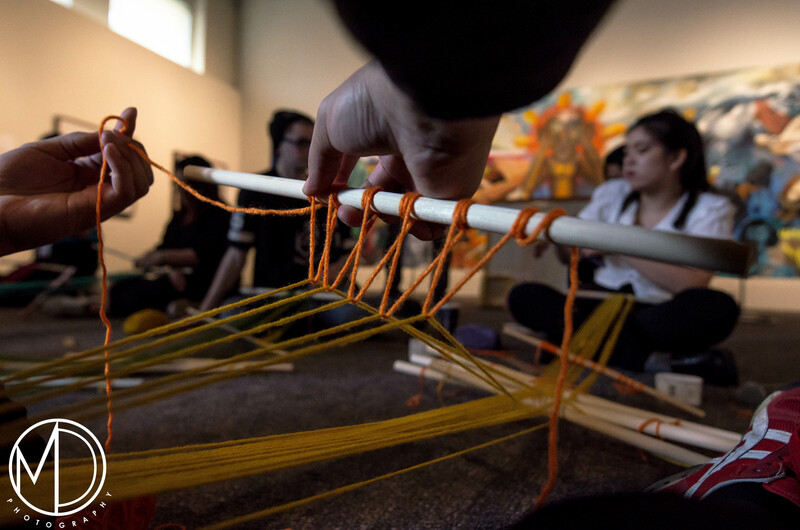 Using materials provided, participants learned how to set up a backstrap loom and how to start the weaving process. 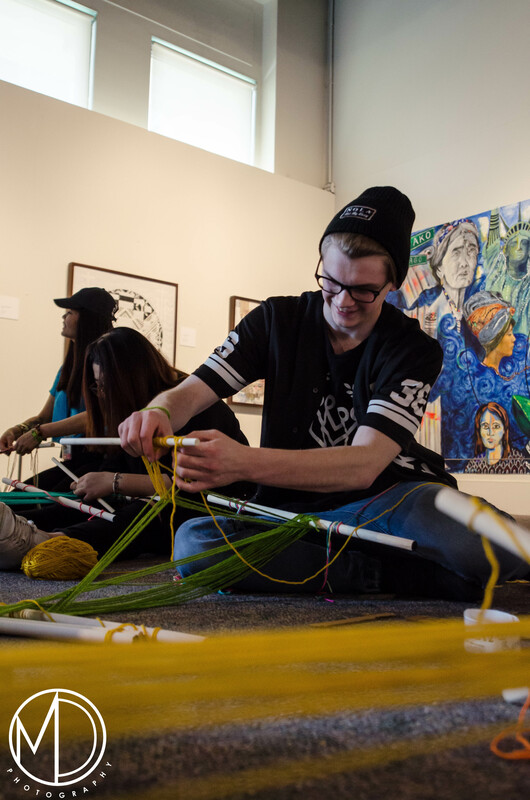 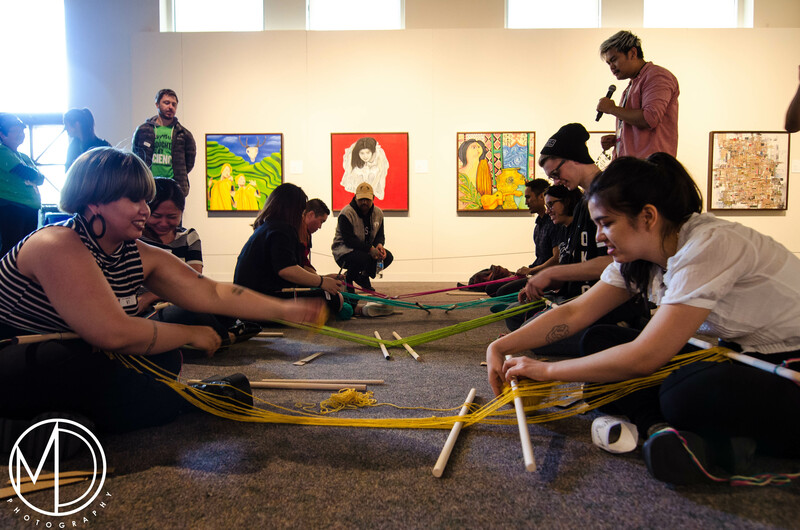 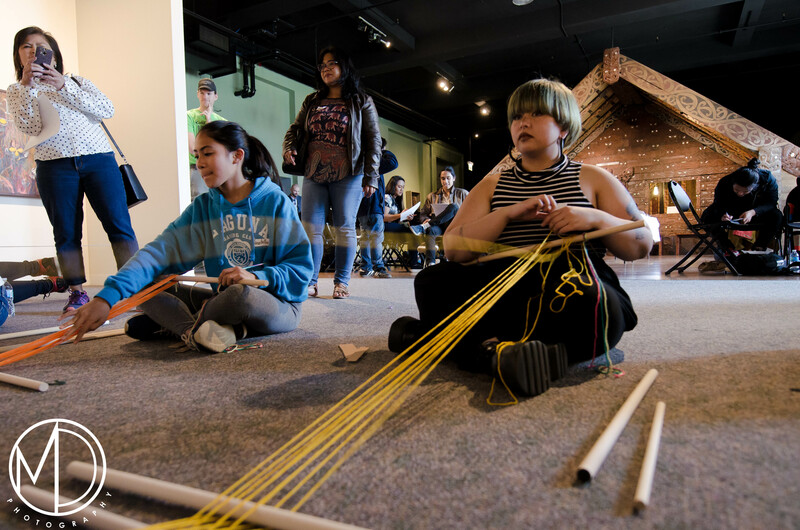 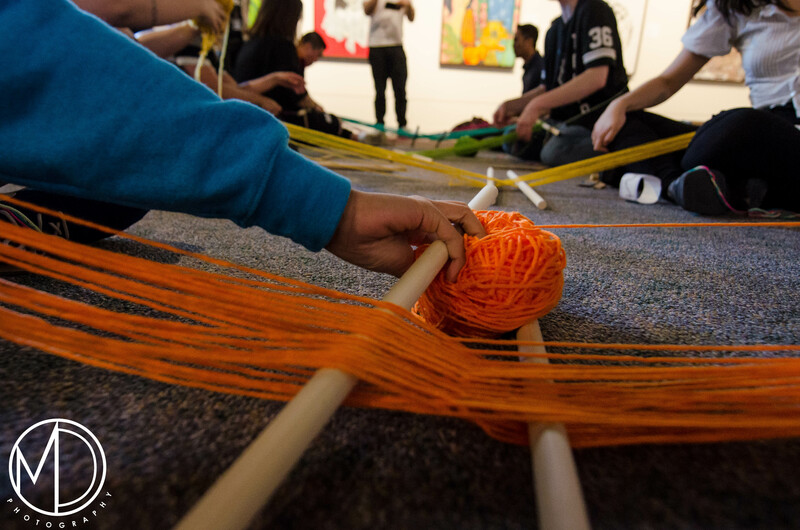 All ages and levels of experience were invited to this weaving circle and were encouraged to bring their back strap looms home to finish their own weavings. 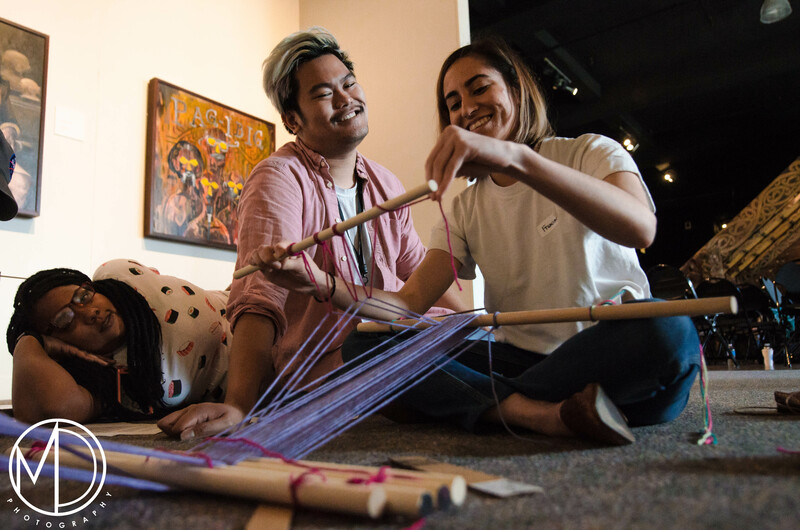 In addition to the program, a selection of objects from the Museum’s Philippines Collection were on display, highlighting the richly diverse textile-making traditions across the archipelago, relating to the Yakan, Bagobo, Tausug, Ifugao, and Tinguian.